Throughout the course of time, the promise of economic opportunity has drawn people to cities in search of a better future. In the United States, the convergence of people from all over the world, and its resulting energy and creativity, has catalyzed innovations that have helped keep American cities relevant and modern. These innovations, however, haven’t always translated into economic opportunities for all. The City Accelerator seeks to help address this shortfall, with an emphasis on the role innovation can play in helping governments work more effectively and harness that increased capacity to improve the lives of low-income people. 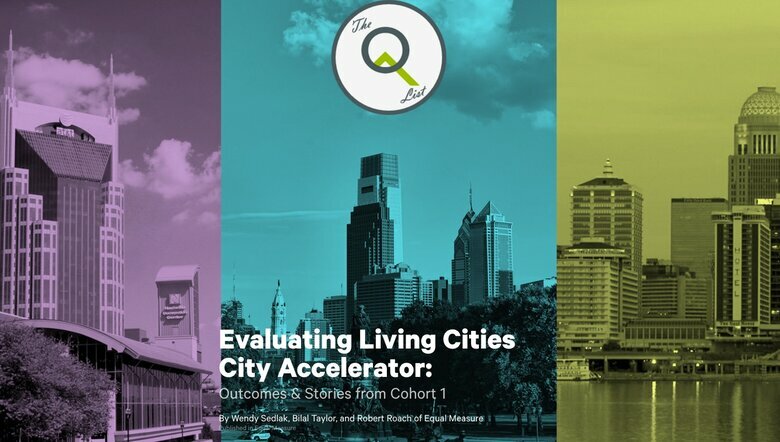 Now, we are excited to begin a journey of learning and growth with our first cohort of Accelerator cities – Louisville, Ky., Nashville, Tenn., and Philadelphia, Pa. – which will each adopt cutting-edge approaches to the practice of innovation and tackle a specific challenge facing low-income residents in their communities. 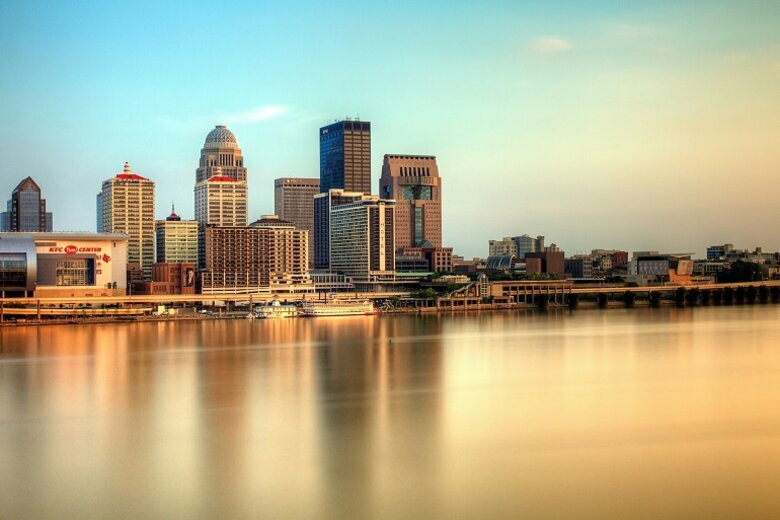 Louisville will employ its current innovation toolkit, alongside new approaches supported by the City Accelerator, to address issues such as enhancing its fire response system and better serving people suffering from both mental illness and substance abuse, as part of the city’s broader effort to build a comprehensive “R&D system” for civic innovation. 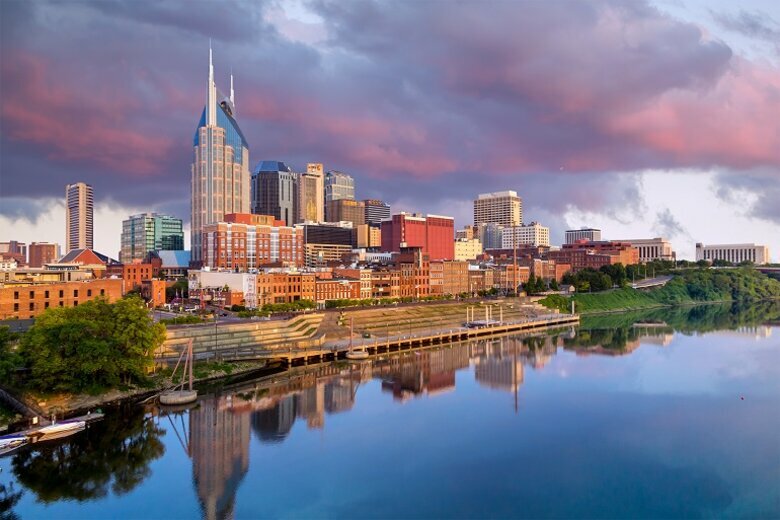 Nashville will engage multiple city agencies and local nonprofits to test new approaches to increase economic opportunities for city residents, including combating urban homelessness and addressing the need for safe and affordable housing. 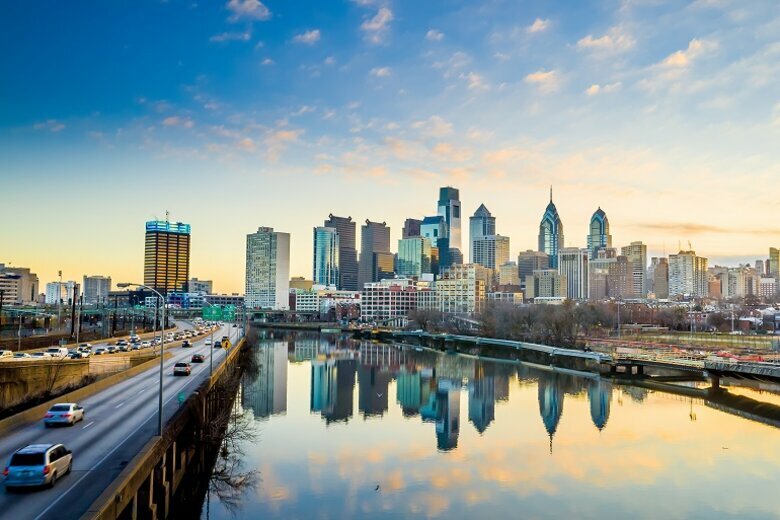 Philadelphia will bring its innovation team and city departments together to test new methods to increase enrollment in taxpayer benefits, including engaging with city residents in innovating new solutions to reach low-income taxpayers and making application processes more user friendly. Through the City Accelerator, Living Cities and the Citi Foundation aim to speed the spread of these kinds of innovation through in-depth engagement with and across cities, building on the platform of the Project on Municipal Innovation (PMI) Advisory Group, a network of chiefs-of-staff and policy directors from over 30 of the nation’s largest cities. The Accelerator brings capacity to help PMI cities turn their ideas into a reality. Over the next three years, the City Accelerator will provide nine cities with the opportunity to work in three-city cohorts, focusing on areas where there are strong existing practices ready for adaptation and implementation. The focus for the first cohort will be on the practice of innovation itself. 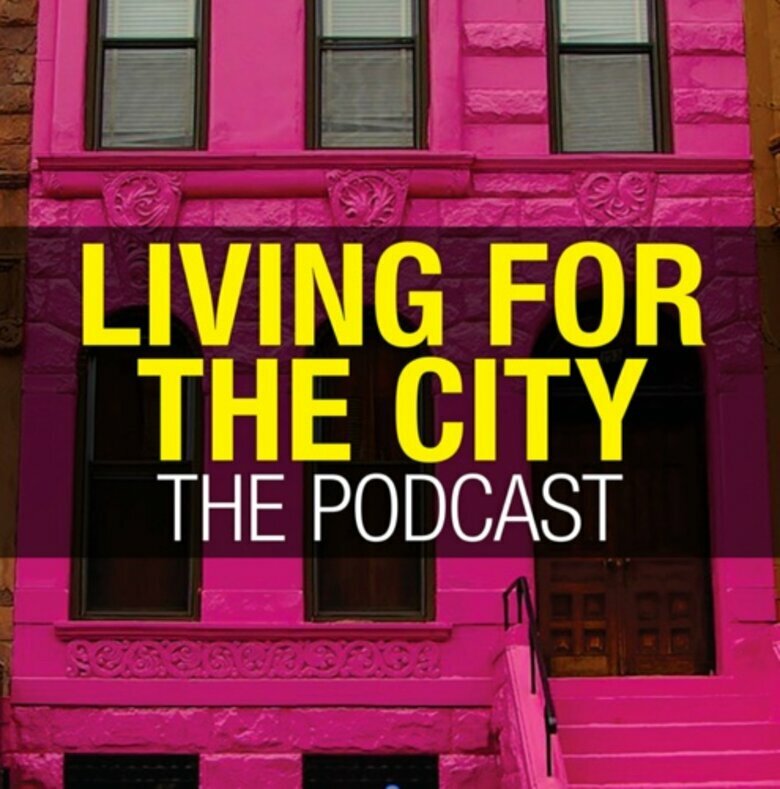 Cities are getting better and better at making incremental improvements to the way they deliver services. This is important, but it is not enough to solve our most pressing challenges. Cities need to be able to find breakthrough ways of solving problems on an ongoing basis, and we believe the City Accelerator will be a key tool in facilitating that progress. The first cohort will be led by Nigel Jacob, co-founder of New Urban Mechanics in Boston, a Governing 2011 Public Official of the Year and a pioneer of breakthrough innovation in local government. Participating cities will receive direct support from Nigel, along with additional technical assistance and targeted implementation resources. In addition, they will engage with one another and with other PMI cities to accelerate learning across the cohort. The Accelerator will also produce a guidebook to help these three cities and others adopt this practice, and it will capture learnings from their efforts to inform the broader field. Whether cities are looking to modernize their infrastructure, support economic development and job creation, boost their efficiency or enhance livability for all, they will need the capacity to break through intractable problems and develop new ways of working, again and again. This first cohort of the City Accelerator will help these three cities – and hopefully many more – advance this goal.